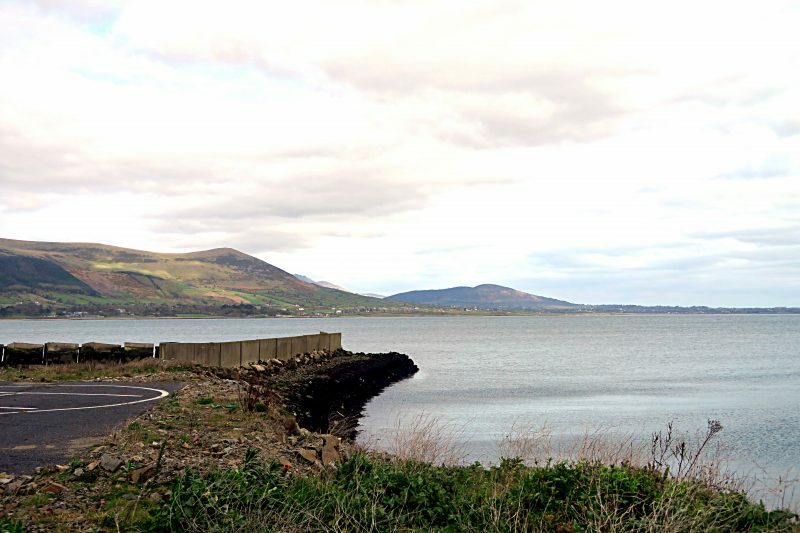 Rachel’s Roadtrip # 2 – Carlingford! I’ve been taking regular road trips to villages and towns near where I live whilst I look for further full-time work. 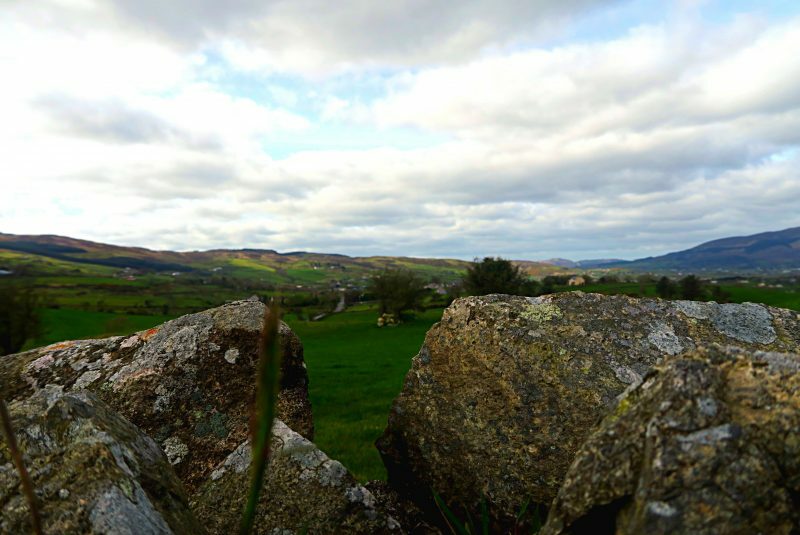 I hate nothing more than being stuck in doors for days on end so I try to get out a bit further than my local town and explore the beautiful Irish countryside. So last week I decided to head over the border to Carlingford in the Republic of Ireland for a day of ice cream and walks. 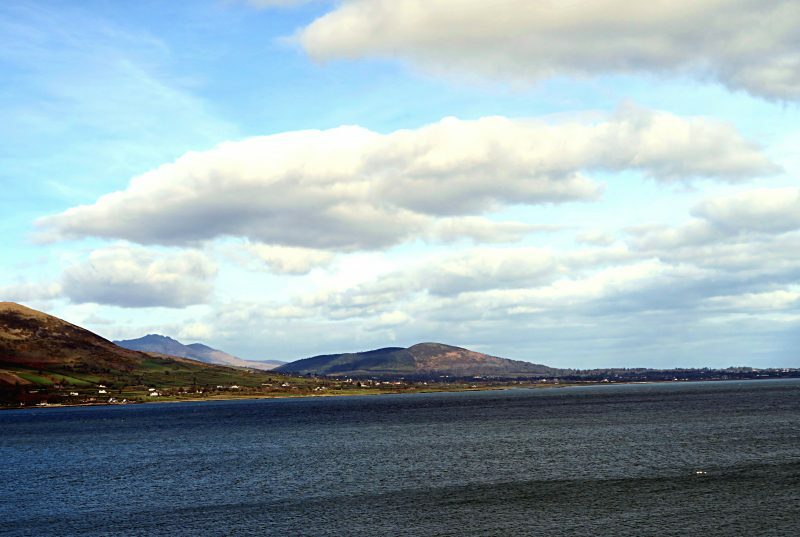 Carlingford is just over the border and is one of the most picturesque of Irish coastal villages that I’ve been to. 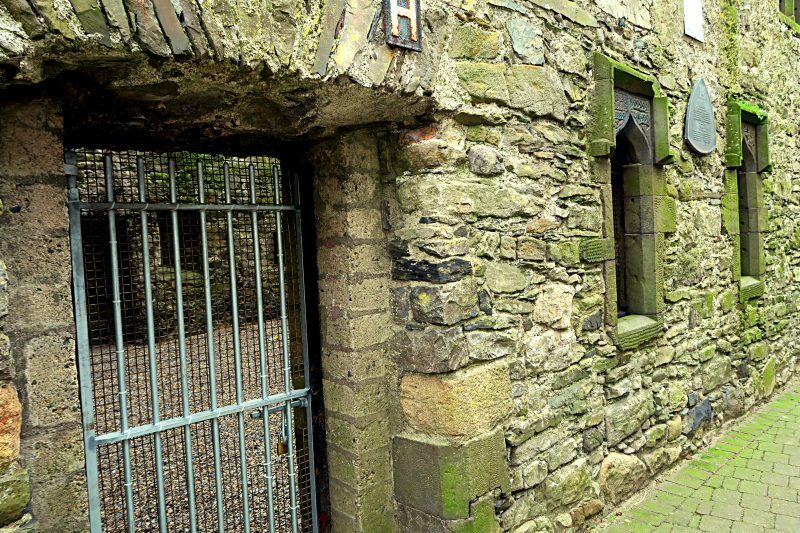 Carlingford was originally a Viking settlement and is nestled in the Cooley Penninsula. 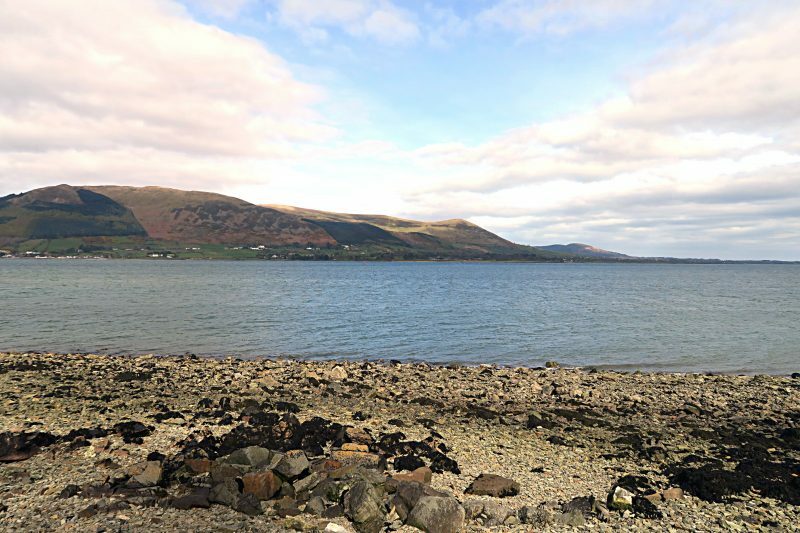 Carlingford developed into a popular holiday resort in the 20th century and remains a popular place to visit for a day trip. 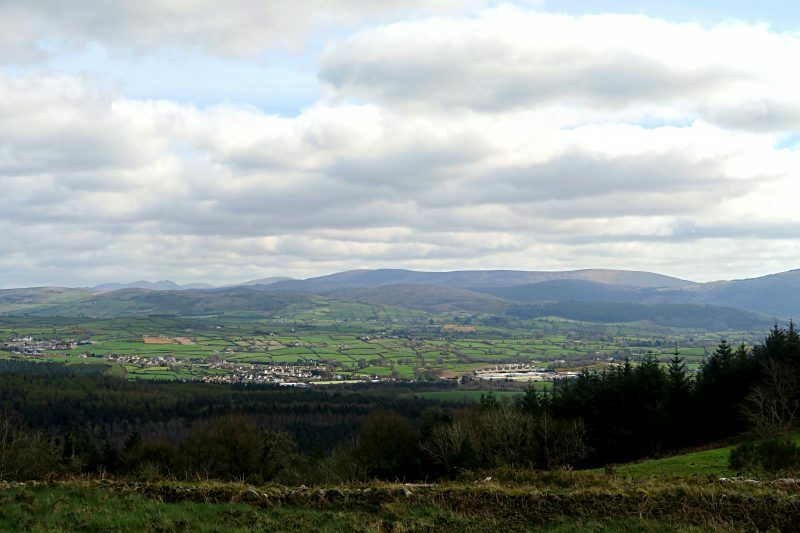 It’s worth while going over the mountain towards the town of O’Meath as the scenery around Carlingford is stunning. Forests, rocky outcrops, hills and mountains dot this beautiful countryside which makes it perfect for a beautiful drive. 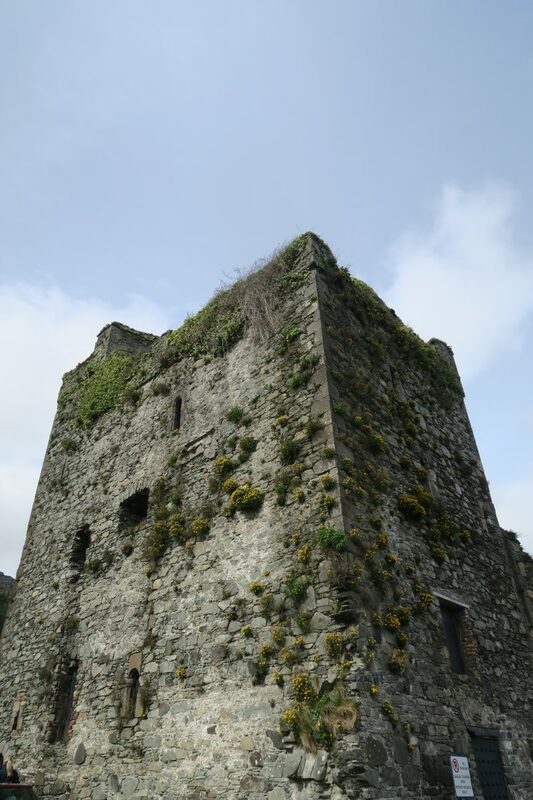 Carlingford has lots of stunnin ruins from St. John’s Castle to old fortifications dotted throughout the town. 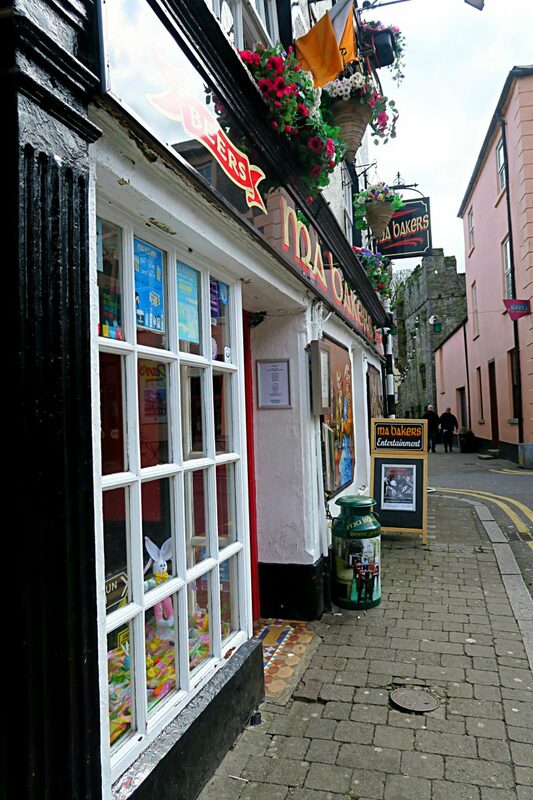 There are also lots of family run visits and old shops turned into pubs so you have a lot of choice if you want some lunch or even just a drink! If you’re looking for some good and I mean really good coffee (though I only drink de-caff) then you should try the Liberty Cafe just off the main street. Really good coffee, really good service and quick and reliable wi-fi! Oh and the scones are to die for hence there are no pictures as it was gone before I could photograph it! After a lovely scone and a good cup of coffee it’s time to head out of town to the O’Meath to Carlingford greenway which is a lovely six mile walk between these two places. 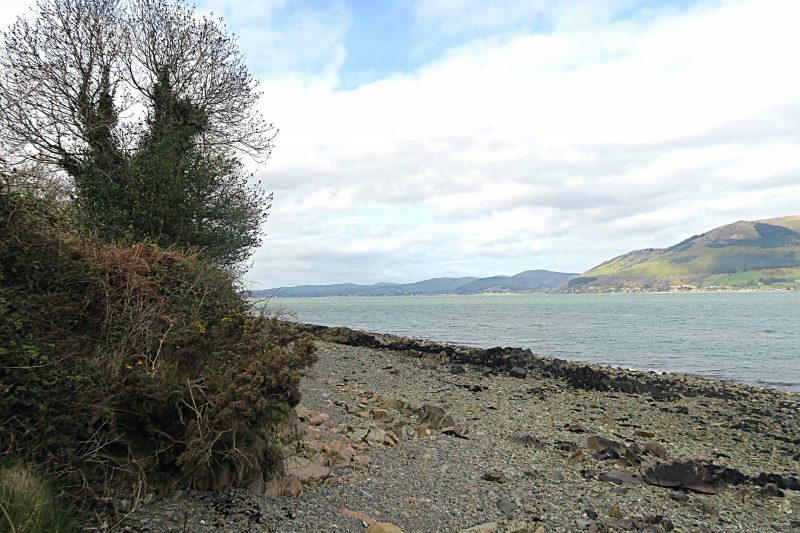 The greenway is the former site of the O’Meath to Greenore railway and has been turned into a stunning coastal walk! I’ll leave you with some spectacular views from my walk along the Greenway and my latest vlog of my roadtrip to Carlingford. Happy watching! 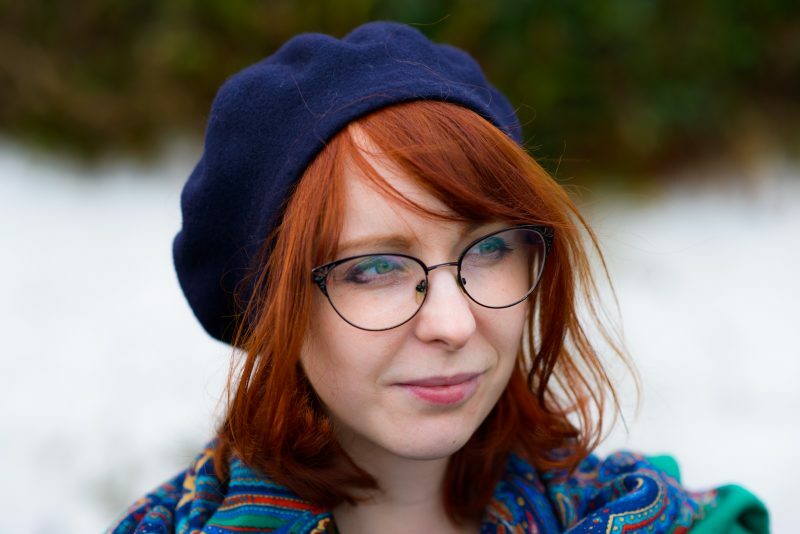 Previous Post Art Attack : Why I love Art & Museums!